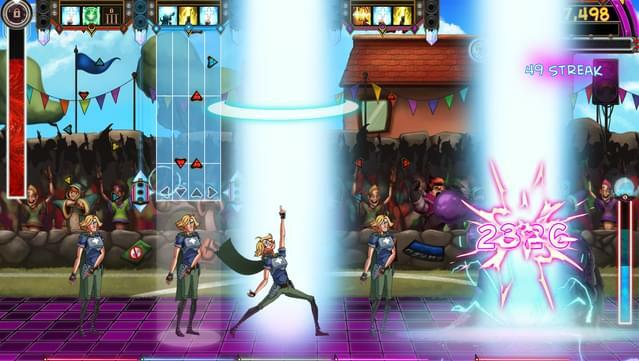 Three new songs, three new challenges, and three new awesome pieces of gear! 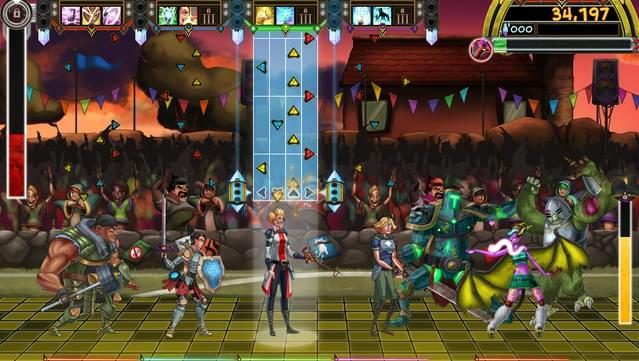 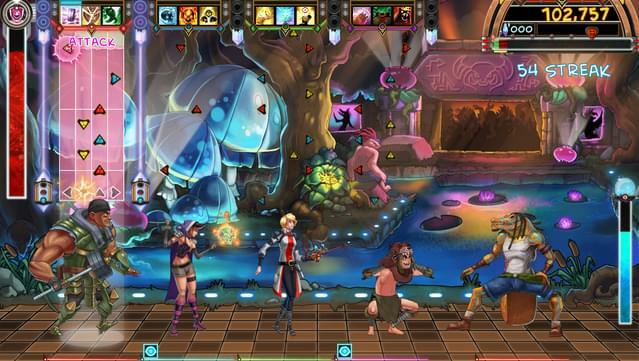 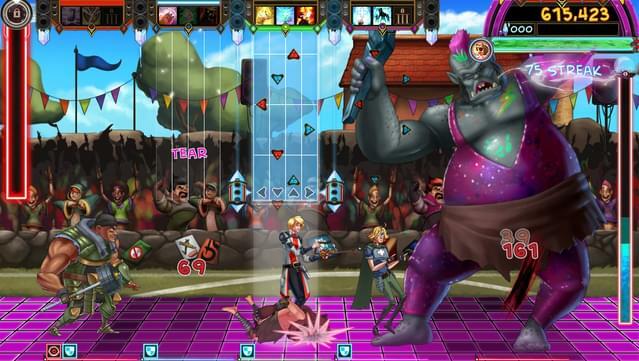 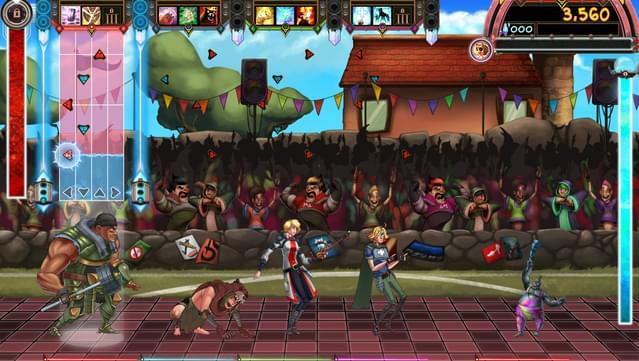 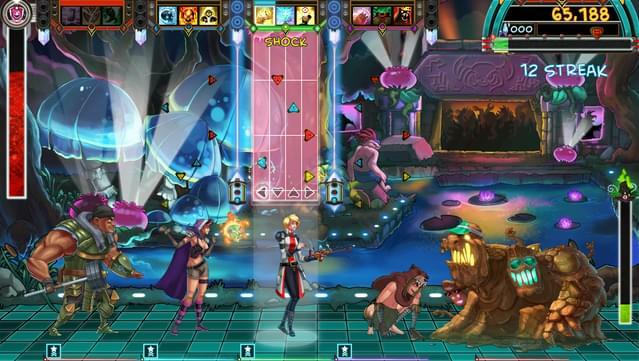 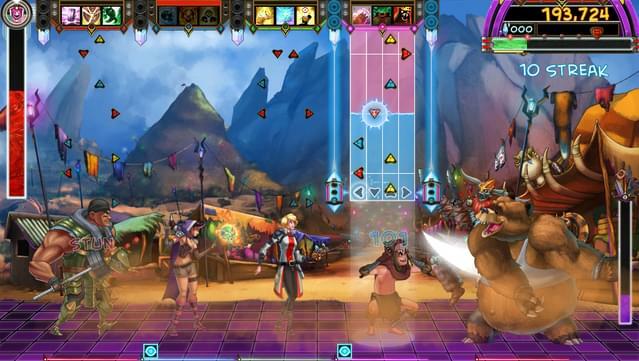 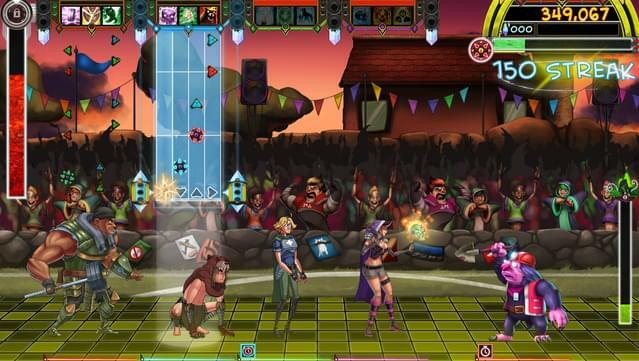 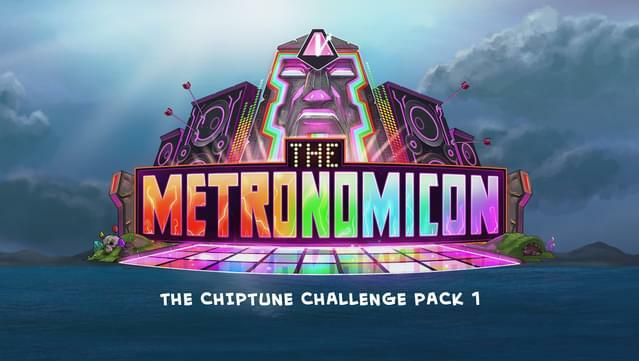 Test your Metronomicon skill to the max with Chiptune Challenge Pack 1! 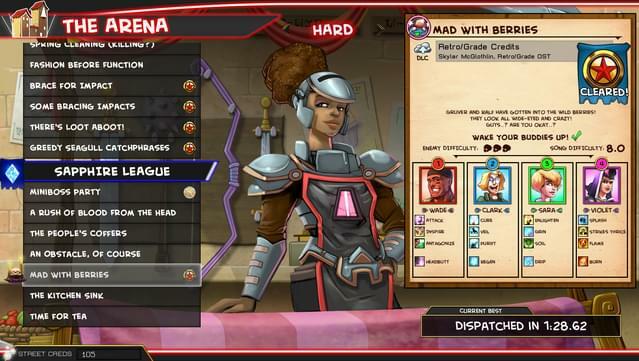 Want an item that makes you Crazy Strong... but at the expense of bleeding forever? 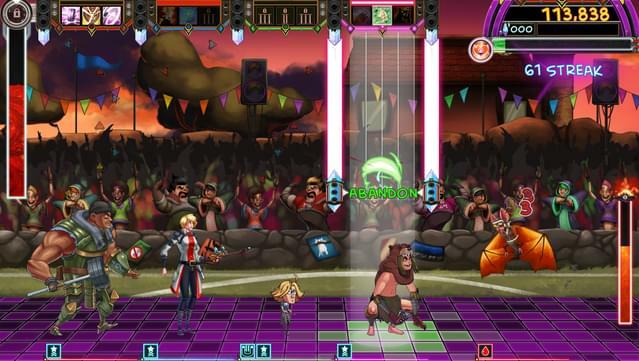 Take on a parade of constantly healing enemies to the tunes of Marissa Hapeman's "Pretty In Pixels". 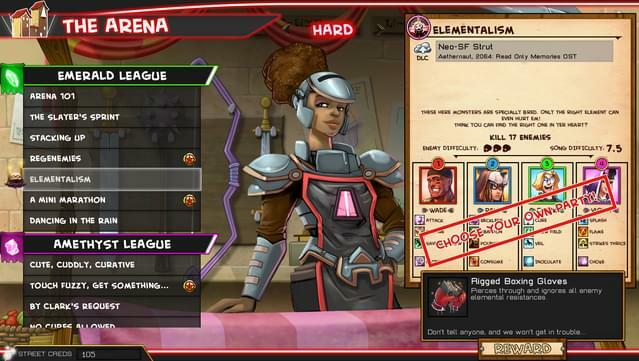 What if you could steal Equipment whenever you want? 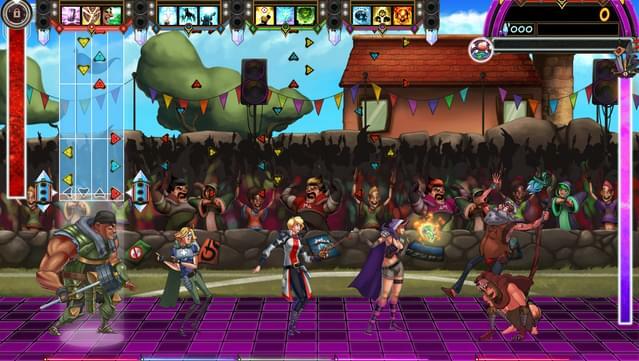 Steal as many treasures as you can while dancing to Craig Barnes's "Do The Double Deux" for a chance to make Pierce's Pickpocket even better!